BANGKOK, 9th November 2018 (NNT) – A new declaration has mandated that those found smoking within five meters of a no smoking sign will now be subject to at least a 5,000 baht fine. The Ministry of Public Health guidelines on demarcating no smoking areas have been promulgated in the Royal Gazette. 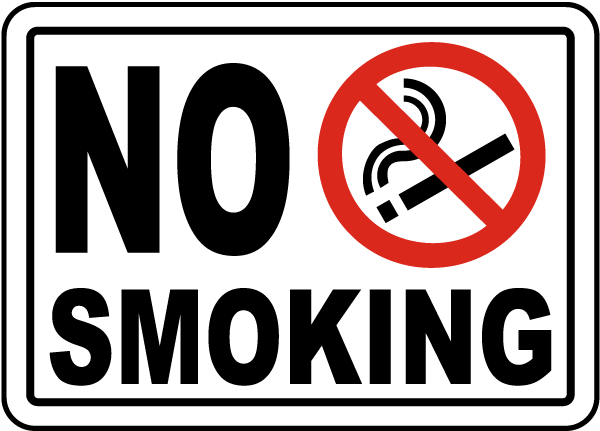 The fifth point in the guide states that no smoking signs must be posted in accordance with ministry regulations and that the areas surrounding such signs in all directions will be considered off limits to smoking. Signs are only permitted away from doors, windows, entrances and exits, pipes and ventilation openings and must clearly state in Thai and English that smoking is not permitted within five meters. Deputy Director-General of the Disease Control Department Dr. Kajornsak Kaeojaras explained today that the new guidelines are more flexible in terms of design but mandate that no smoking signs must be able to accommodate a circular logo of no less than 10 centimeters in diameter. 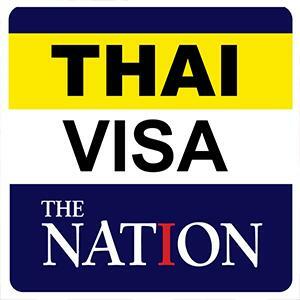 The logo may depict the provincial slogan or other such messages. The new five meter stipulation is in response to complaints that while many public areas have no smoking signs, smokers have been engaging in the behavior just outside the immediate areas, such as in front of schools and temples.